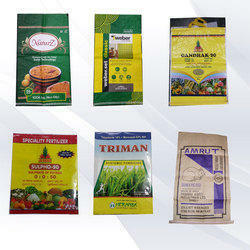 We are the leading manufacturers and exporter of Laminated PP Bags and our product is made of good quality. We offer them in different variety of sizes, colors, and finishes for clients to choose from. These bags are manufactured using good quality of raw material that helps in ensuring extra strength, durability, flexibility in use and reliability. Our Laminated PP Bags are manufactured in customer defined designs and dimensions. We are the leading manufacturers and exporter of Laminated HDPE Bags and our product is made of good quality. 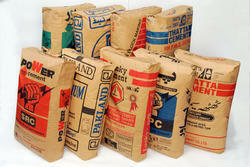 Our bags are good in strength and are most suitable for packaging products that are handled manually. These bags serve as the best alternative for packing. 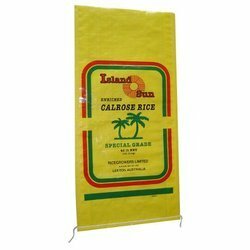 These bags helps in fine finish and bright printing hence they are widely preferred for packing products that will be sold on retail counters. We offer customized laminated HDPE bags as per the exact details of dimension, material, print, and finishing as provided by the client. We are the leading manufacturers and exporter of Polythene Laminated HDPE Bag and our product is made of good quality. These bags help in the fine finish and bright printing hence they are widely preferred for packing products that will be sold on retail counters.